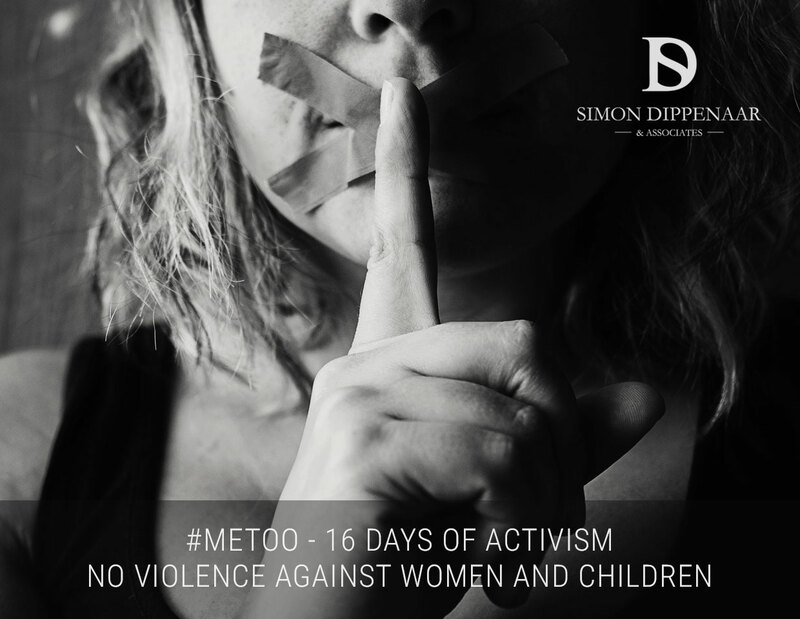 As we observe the global 16 Days of Activism for No Violence Against Women and Children, we have been moved to reflect on the portrayal, images and experiences of women in our society, especially in light of recent events in the media and the #metoo campaign. Sexual harassment is making headline news worldwide. Just how pervasive this is has been highlighted in recent months as women across the world speak out for the first time, as the #MeToo campaign gains momentum.